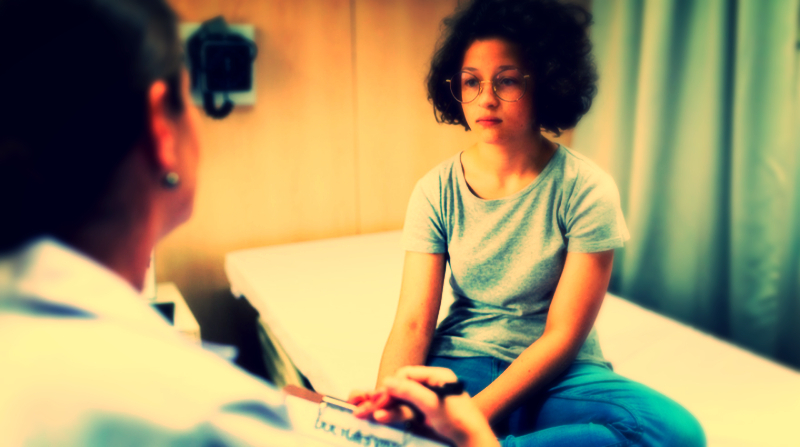 Our mission is to help primary care clinicians screen, diagnose, and treat the mental health and substance use problems of children, adolescents, and perinatal women through consultation, training and referral assistance. 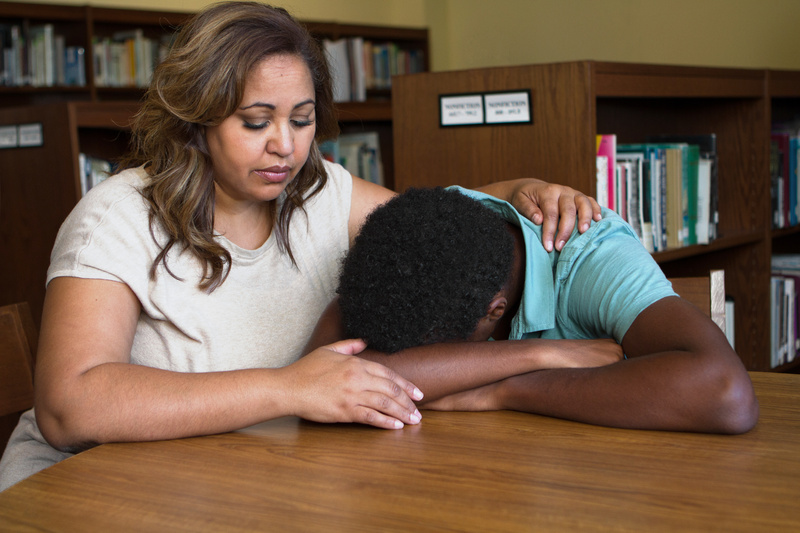 Recommends screening tools to help pediatric and perinatal primary care assess for mental illness. 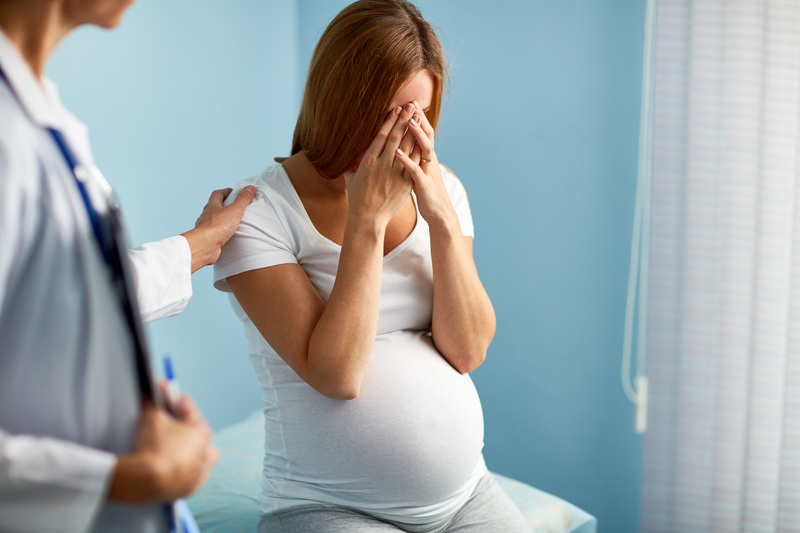 Several medication charts are also available to assist prescribers who need to use psychotropic medication with their pediatric and perinatal patients. 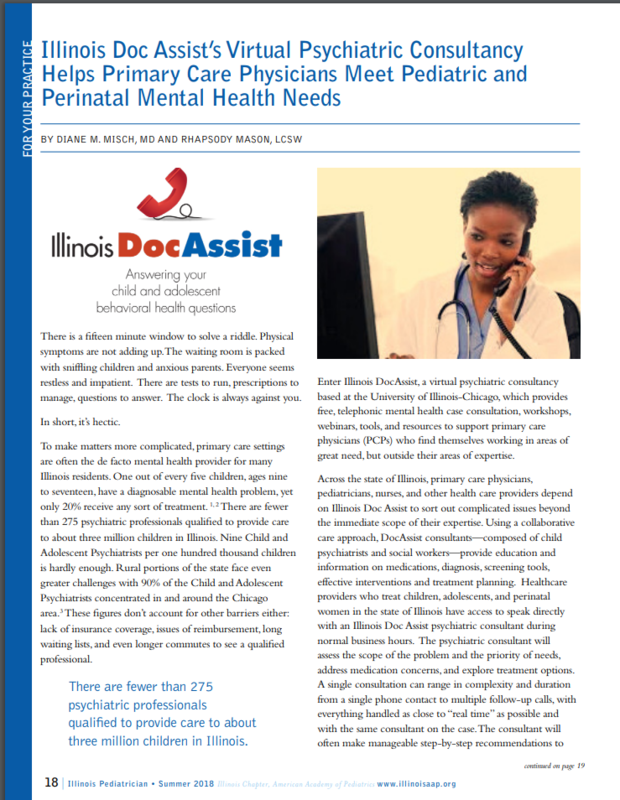 A story about Illinois Doc Assist was featured in the Illinois Chapter of the American Academy Pediatrics summer 2018 newsletter. Read the full article on page 18 of the Illinois Pediatrician here. 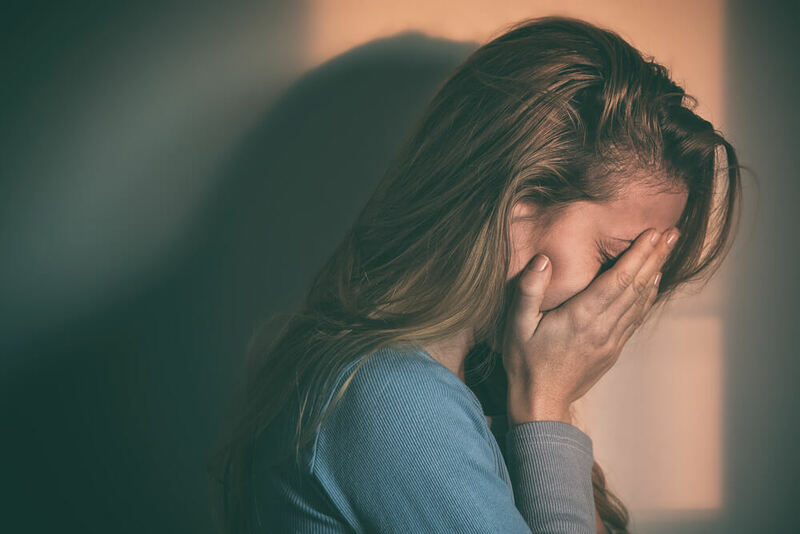 Illinois DocAssist is a service that offers information to healthcare providers regarding the detection, diagnosis and treatment of psychiatric problems in children, adolescents and perinatal women. This service does not consult directly to or about individual patients. While the provider seeking consultation may use this information in making treatment decisions about a particular patient or patients, this consultation is general information only, and should not be construed as direct advice about managing any particular patient's care. If the consultant replies to your question(s) in written form, please understand that the written consultation is intended for the provider ONLY and is NOT intended to be shared directly with a patient or their parent/guardian. 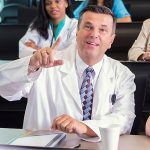 Illinois DocAssist consultants have no direct knowledge of the patient, and therefore has not presented the information in a manner that is appropriate for the individual patient's cognitive or emotional processing or the context of the patient's life.